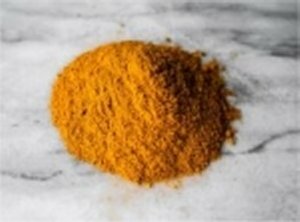 I've used two other very well regarded brands of Turmeric powder and have been very satisfied with their performance. Then I thought I'd try New Naturals brand to test it out. I'm so glad I did! I found that it's not only equally effective as the other brands I've used in the past, but New Naturals brand has a mild, almost sweeter taste, and I've come to re-order. Date Added: 04/28/2017 by Diane K.